Prayer is the single most important way we have of connecting with God and being in touch with His vision for our lives. It is the foundation of the LivePrayer ministry. Our Prayer Wall allows you to post your own needs or pray for others in need. Our pastors respond to all personal prayer requests and pray for you when you need it most. 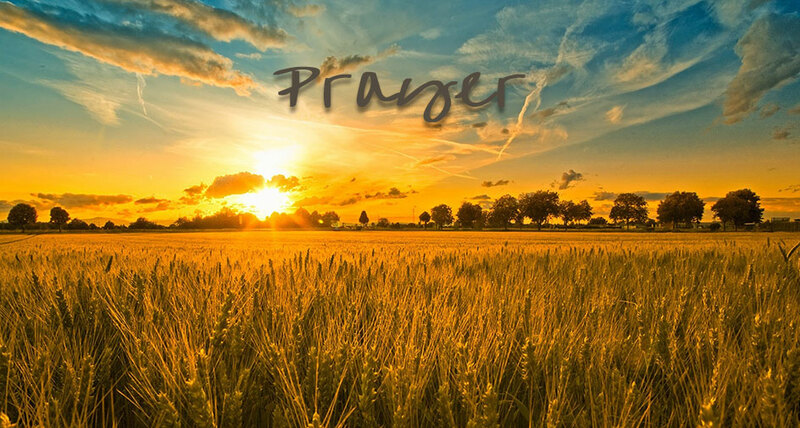 LivePrayer also provides a way to pray for our country and our leaders locally and nationally.